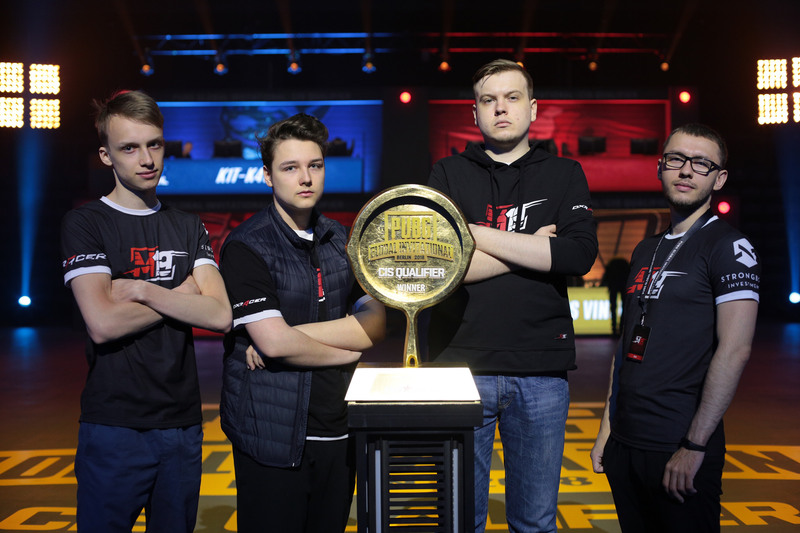 Alexander «Batulins» Batulin, a player of team M19, has shared his thoughts on the recently finished GLL S2, appraised the format of StarSeries i-League PUBG S2 and made his top of teams in PUBG. - Back to the last match-day of GLL Season 2 you were entering top-3 in 5 out of 6 matches. Tell me how did you manage to reach such a stability? - We were playing as safely as possible, we were constantly discussing rotations into the circle, what and when we were going to do. There certainly was some kind of luck that helped us to put the plans into effect, but overall I think that we were making really cool movements through the map during the last gaming day. 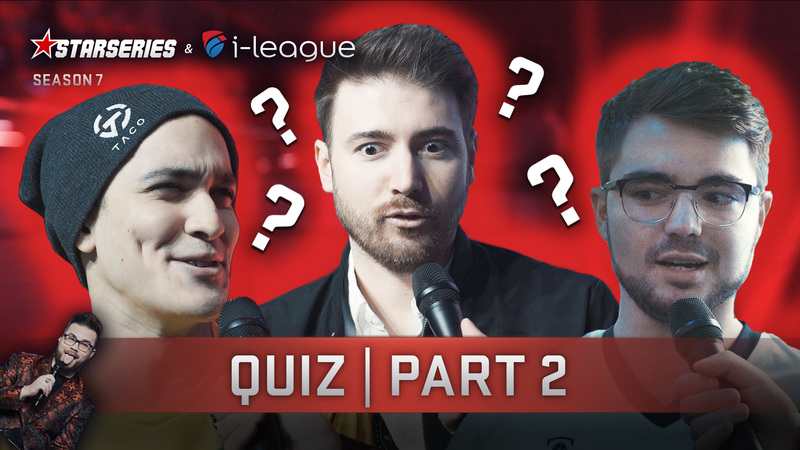 - What was the most memorable thing at Global Loot League Season 2? Aside from victory, of course. Maybe there were some kind of organizational aspects or some gaming ones? - What have you personally learned from this tournament? - The main thing I've learnt was that you always have to play till the very end, to show the maximum of your abilities even when nothing works out and it will bear fruit for sure. Everyone has a chance to win, especially on such a long distance of 18 games. 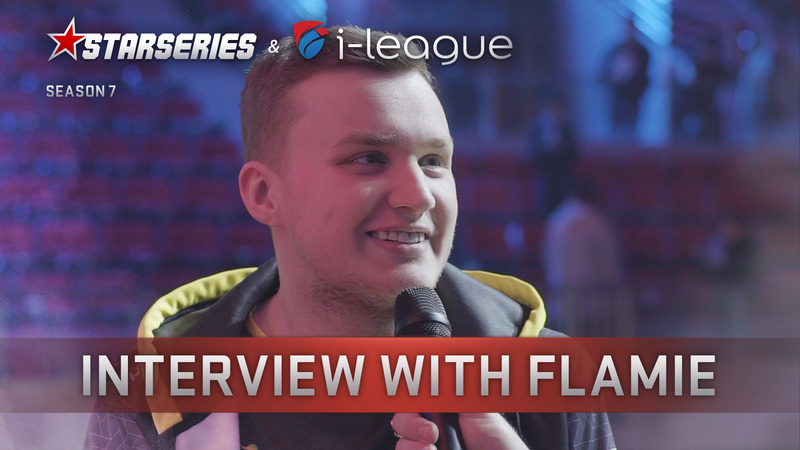 - We'd like to know your thoughts concerning Na’Vi. What are the guys lacking to move upwards in the final rankings? - It's hard to answer this question, as there are one of the best players all across the globe playing in this team and it's only they who know what is the real reason for such a result. 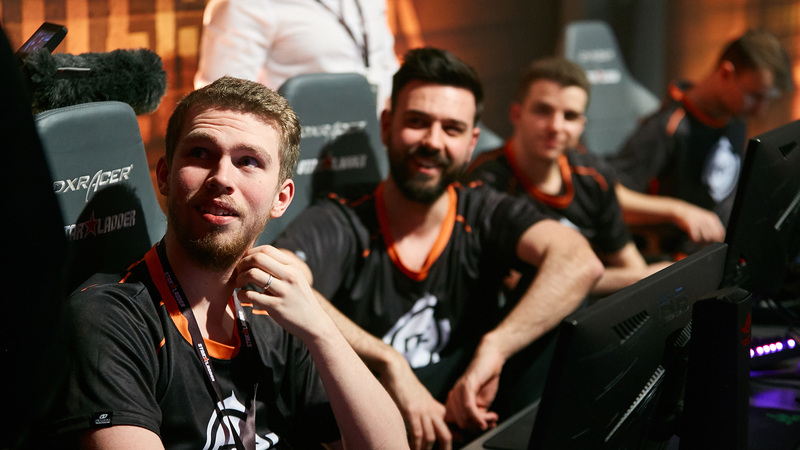 I think that upcoming Starladder will make everything clear and will show whether the team has managed to deal with the problems, surrounding them during the latest LAN’s. - Let's go back a few weeks ago. The game of what team at PGI 2018 has surprised you the most? - There wasn't that much at PGI that surprised me. It's hard to analyze TPP, any team could win there. While in the FPP game OMG have really surprised me. 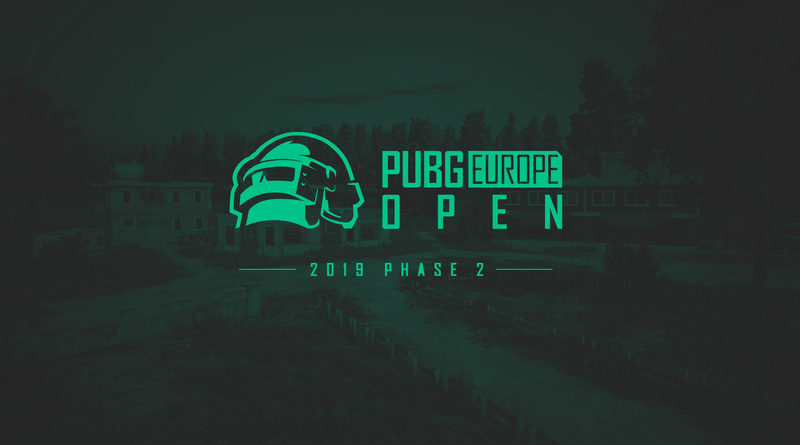 I had previously known that it was a strong team that could withstand all the European and American teams in FPP, but I didn't expect that they would be able to be so confident playing within the first gaming day, guaranteeing themselves almost a 100% victory. It was an incredibly strong performance, shown by our Chinese colleagues, but I don't think that they would retain the top-3 plàce on a longer distance. - What does your worldwide top-5 in PUBG look like? - How are you going to prepare for StarSeries PUBG? Will you gather at the bootcamp, or you will practice online? 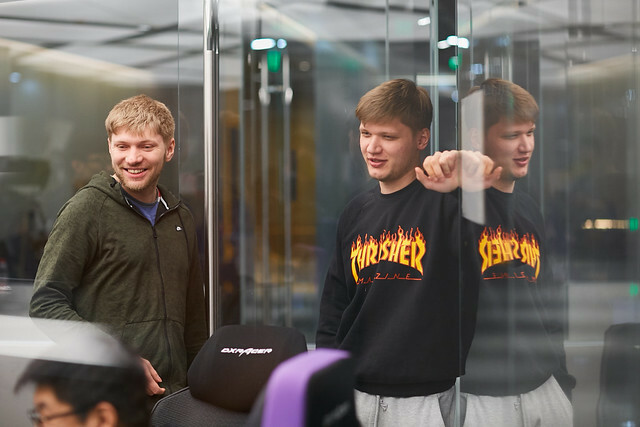 - We have not that much time before the Starladder and we will be getting ready for it like we did it for GLL - we will play publics all day and in the evening we will be gathering for scrims. 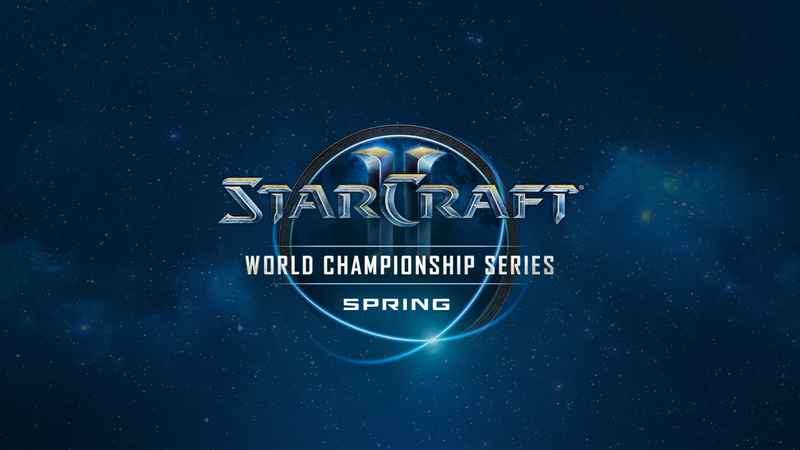 We will certainly be exploring rotations and spots of the Asian teams to prevent any unexpected surprises! - In your opinion, what are your weaknesses and advantages? 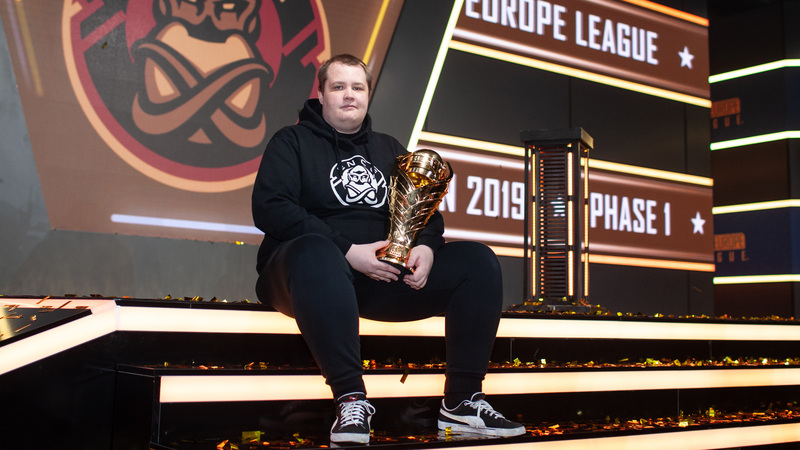 - I'd like to talk only about some good things, so I'd say that we are pretty motivated team, capable of showing good results on the upcoming LAN and we will do everything to make it real! 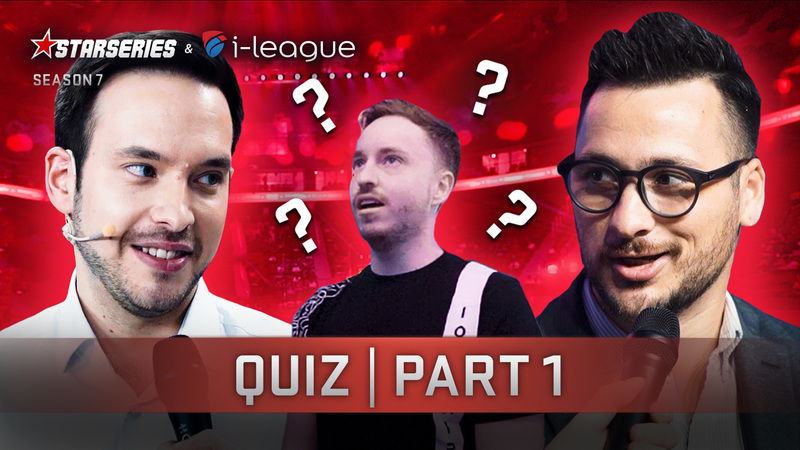 - What teams at StarSeries i-League PUBG do you keep a close eye on? Who can surprise us? - I'll keep an eye only on our team and on the game of our CIS-teams. We can be surprised by Vega Squadron, who is coming to LAN after a long bootcamp and perhaps will show some cool and strong performance. - How do you like the tournament system of the upcoming Kiev event in two tours? 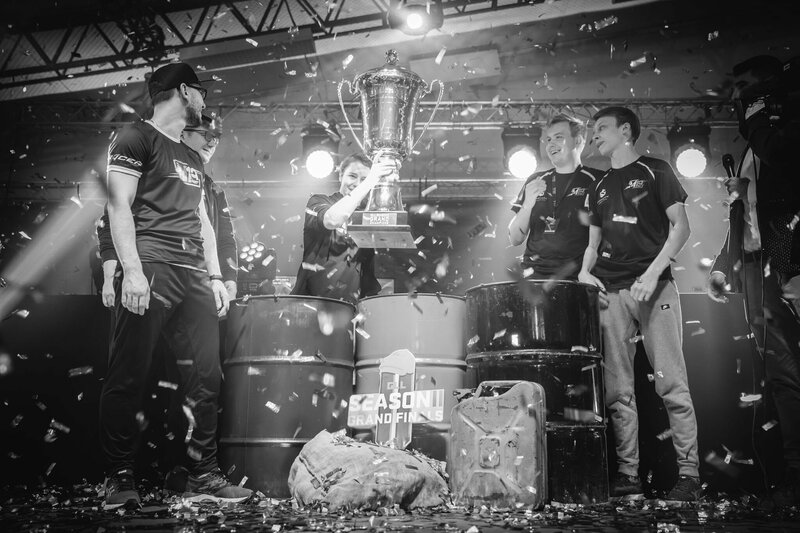 And what is your perfect tournament format in PUBG? 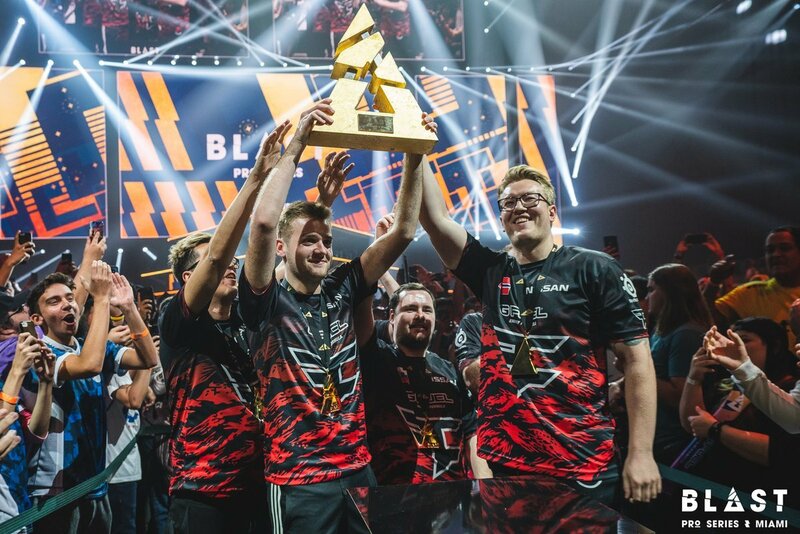 - I like this tournament format pretty much, as you don't have to pass any open qualifiers, since there you might be expected by a few surprises, which are hard to control yet. So I think that there must be either some league for a few regions, at the outcome of which the strongest teams will advance to the LANs, or there should be made the group stages, with some good-looking teams reaching them by invites and then continuing the battle for an advance to the final. However, I think that the direct invite to the final can receive only one team - the winner of the previous season.